Jack Berry served as a Circuit Court Judge for the 16th Circuit, from 2008 to 2012. He presided as the resident Judge for Culpepper and Fluvanna, and also served as the Chief Judge for the Circuit. In 2012 he resumed an active law practice as Managing Partner for Allen, Allen, Allen & Allen in its Charlottesville office until joining JS in 2018. 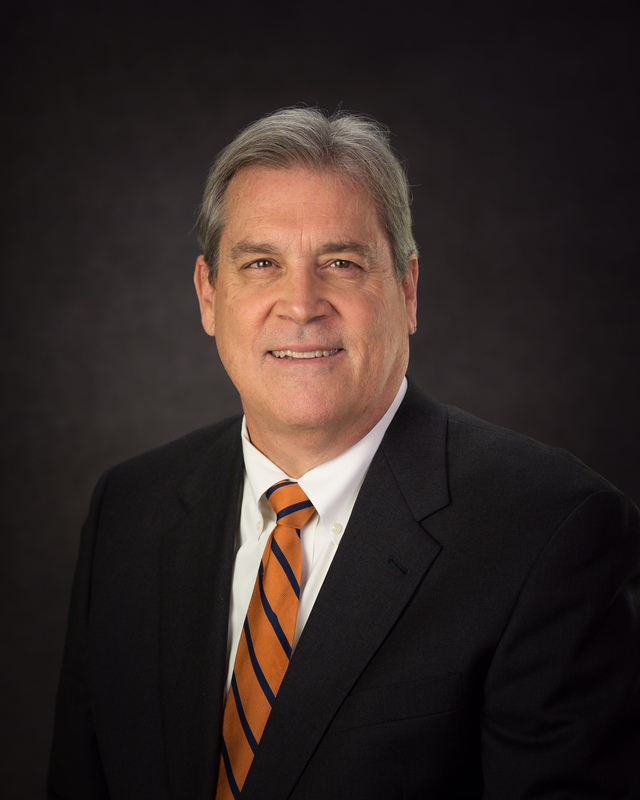 Judge Berry has 35 years experience as a trial lawyer and has represented clients at every level of the Virginia court system, the federal courts, the Worker’s Compensation Commission and at arbitrations with AAA. Judge Berry was born in Charlottesvillle and grew up in Madison County, where he still resides with Lee, his wife of 35 years. He was captain of the football and track teams at W & L and was drafted by the Tampa Bay Buccaneers of the NFL in 1976. Instead of playing professional football, he enrolled at UVA Law School the same year. An avid Cavalier fan, Judge Berry can be found at most every UVA basketball game. Personal injury, worker’s compensation, divorce and family law.